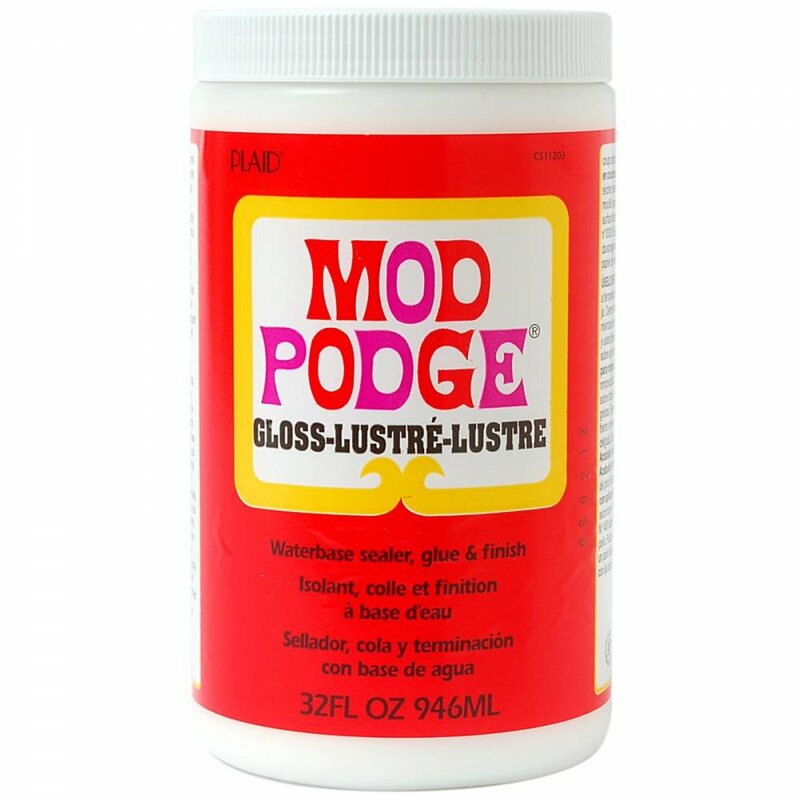 Showing 2 Plaid Mod Podge Gloss 32oz/946ml reviews. Average rating of Excellent. Would you like to write a review? The best glue I have found for glitter. Cheapest I have found for this size.